When the Prestantia experienced central heating specialists arrive, they will be thoroughly prepared for the installation. Discuss the procedure of the installation of the central heating with you - in particular we will discuss the best position for the boiler, radiators and remote controls. We will discuss where the pipework is to be fitted in relation to where the radiators are fitted. You will be advised whether to move any furniture or delicate items to prevent any damage whilst the central heating specialist is installing the new system. Dust sheets will be laid down in appropriate areas. Any health and safety issues will be explained. Give full training and troubleshooting tips regarding the boiler and the radiators to prevent unnecessary calls to your plumber. Respect your home at all times. All plumbing installations and repairs are completed to the highest of standards as all our plumbers are GAS SAFE registered. Whether you need a boiler replacement, full central heating installation or fixing a leaky tap, Prestantia Property Services can help. Also offering 24 hour emergency callout for those unexpected home disasters. Prestantia's free, no obligation home central heating survey in Solihull will help you to understand the best options for your home and all of our prices available. We will not pressure you to sign any contracts without you first thinking about it and researching other quotes. The whole prestantia process is simple - the central heating survey is carried out by a qualified surveyor, which takes about half an hour. You will then receive a quotation either immediately or in the post. Compare quotes with other central heating specialists in Solihull but always be aware that the cheapest isn't always the best choice. Always study the quality of goods they will be using plus their experience and previous testimonials. Our exceptional quality and unbeatable customer service, has proved to be a great success with many happy customers in the Solihull areas. 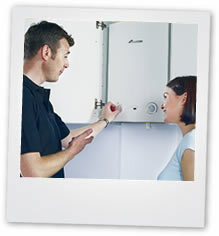 Call now for your free central heating survey by one of our specialists in Solihull on0121 605 2476 or 07861 686 655. Alternatively, fill in the online contact form here and the Prestantia staff will get back to you as soon as possible. 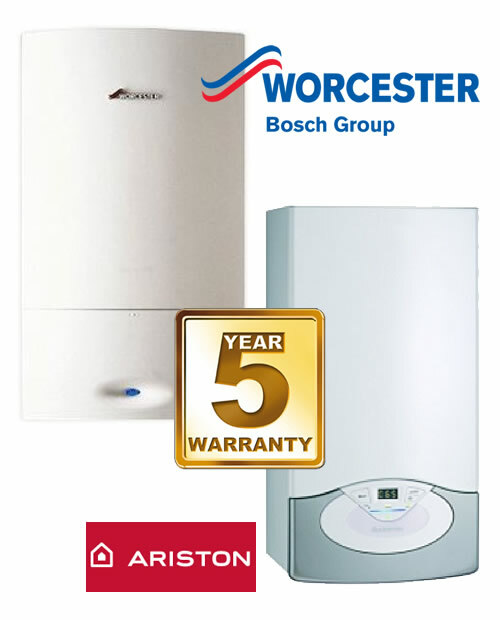 Please contact us at Prestantia Property services to arrange for us to service your boiler or even set up a plan so that your boiler is serviced at regular intervals to prevent expensive breakdowns.